Just a couple of Days after the Release of their Bang Bang EP, Belgrad’s Global Bass Kings are back with a new, full-length Album, out now digital and physical! 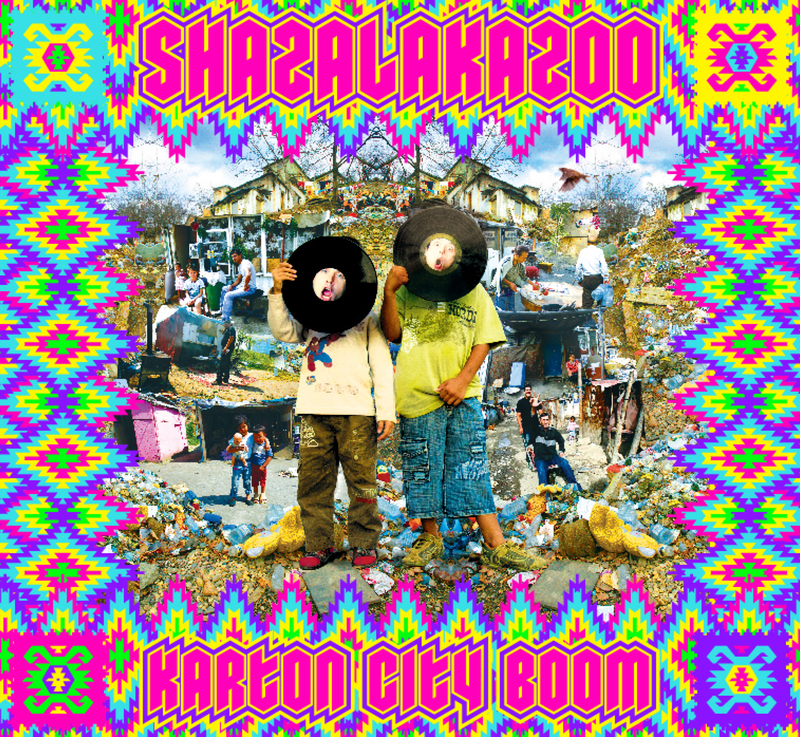 “Karton Boom City” is a Collection of their latest, Folkstep, Eectro and Balkan/World/Tropical Bass productions! Especially, the 3 Collaborations with our favourite Sao Paulo based Baile Funk MC GI are heavily recommended to check out, I’m sure you’ll love these! Further Guests on the Album are Hornsman Coyote & St. Sevqet, Killo Killo, Wikluh Sky, Zanillya and Sofija Knežević.